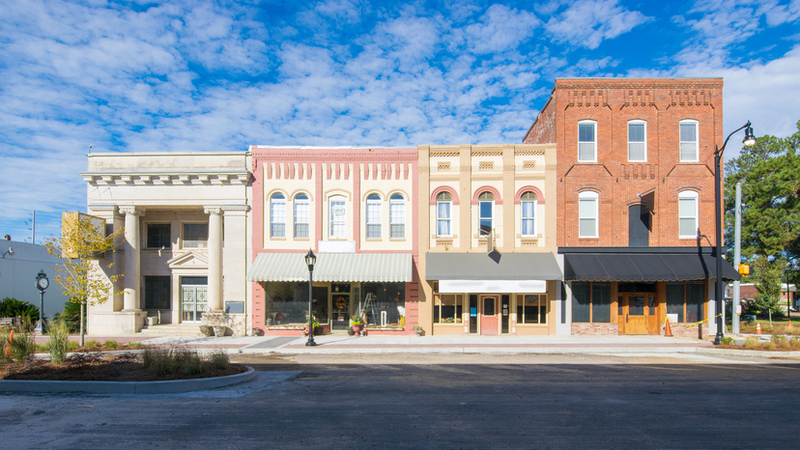 Now is the Time for Community Banks: The consumer and small business lending markets are going through radical transformation, and no business model is better positioned to take advantage of these changes than the community bank. Borrowers expect quality, tailored loan offers. They want to freely monitor their credit score, see all of their finances in one place and receive pre-approved credit offers. Lenders seek highly segmented risk. They rely on new marketing platforms to source attractive loan opportunities based on new data sources and predictive analytics tools. The government wants safe and fair credit. They are open to new approaches provided it is good for the community. Relationships. Banks can build deep, lifetime customer relationships with their deposit products and branches. This gives banks a significant advantage in offering tailored loans to borrowers and rich data to lenders. Technology. Unlike relationships, technology is fungible. Banks can white label the new technology soon after it is proven. The banks have a second mover advantage because they can pair the technology with in-person customer service. Regulations/Deposits. Banks are subsidized and regulated by the government. So long as community banks use their special position to provide quality loan origination services to the entire community, government involvement should provide net advantages rather than costs. So, how does a community bank capitalize on these advantages? Own the role of loan originator in the community. Banks can play multiple roles in the lending marketplace. They can be a marketing channel for other lenders or the ultimate lender itself. Historically, community banks have focused on being the lender itself, with origination for others as a secondary consideration. With the advent of new credit origination technology and the proliferation of new types of lenders, this focus should now shift to credit origination. This does not mean that community banks should stop lending, but rather the primary service of the bank should be making sure the community has access to the best possible loans, regardless of lender, with the bank itself providing these loans opportunistically. In this role, the bank can earn non-interest income from loan brokerage, while actually expanding its existing loan business. The bank grows by attracting new customers and gains regulatory goodwill by serving the needs of the community. Develop a Tailored Strategy. Consider the needs of the community and existing capabilities of the bank. Focus on cost efficiencies and new revenue sources that will also build customer relationships. Partner with other Lenders. Choose lenders that complement the loan products offered by the bank. Include those who provide quality loan products to underserved groups. Negotiate agreements that protect the bank’s role as the primary relationship with the customer. Implement Technology. Put in place cost efficient technology platforms that offer an attractive user experience for credit management and loan origination. Market its New Role. Position the bank as open to help all consumers and small businesses in the community. Educate the market that the bank is not just a lender, but a service provider for all quality credit products. Ensure Compliance. Focus on the third-party risk issues present in partnering with technology vendors and lenders. BlackLine can assist banks with each step in this process. For assistance, please contact Shane Hadden. Upcoming articles will include a detailed discussion of profitability, examples in the market today, partner selection and management, compliance, and Community Reinvestment Act issues. To stay informed on BlackLine articles, please sign up here.